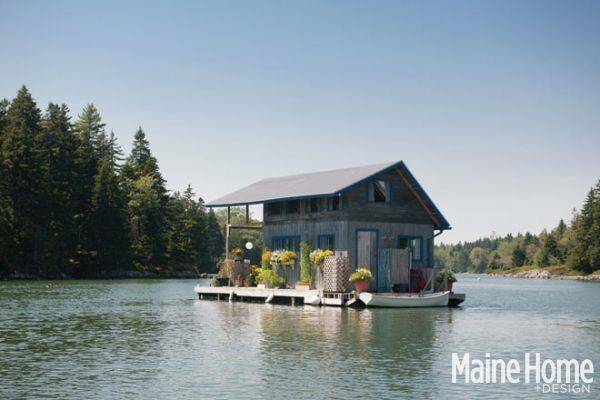 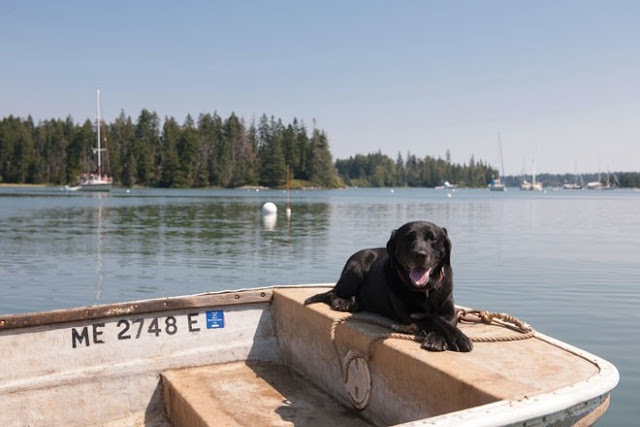 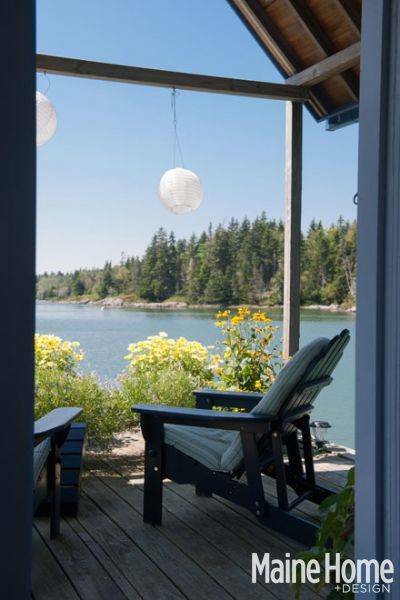 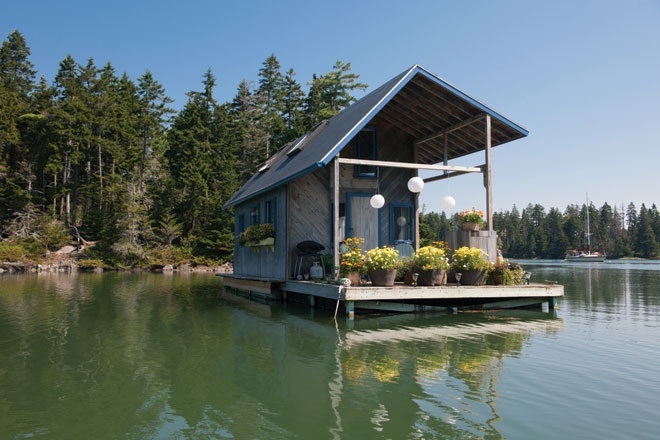 This cute little floating cabin in Maine exists as a comfy summer retreat for its owners. 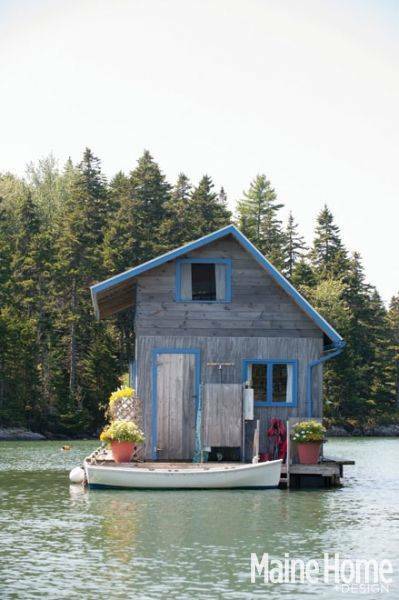 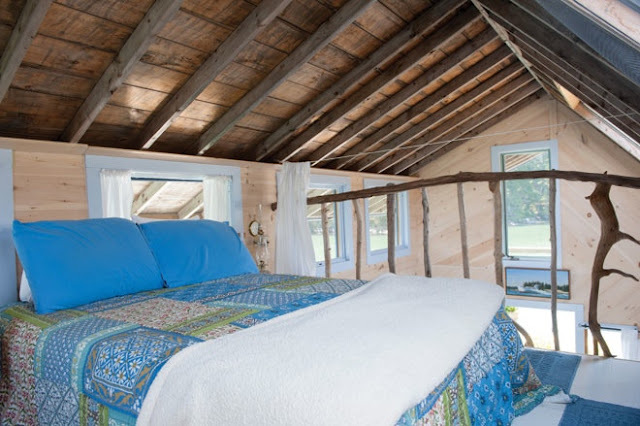 Situated in North Haven, Maine, this cabin on water was originally intended to be a rental for the owners to make some extra money. 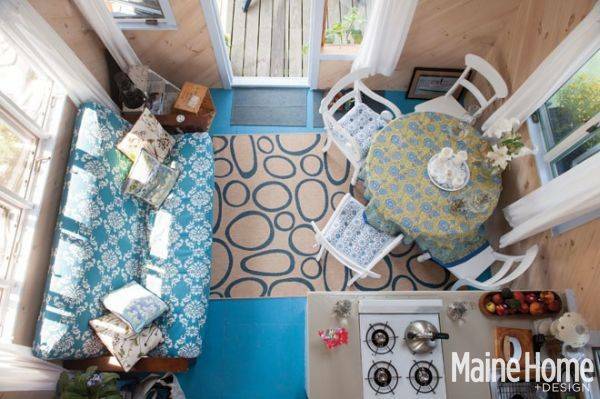 However, once the home was complete, they decided it was too good a space to share. 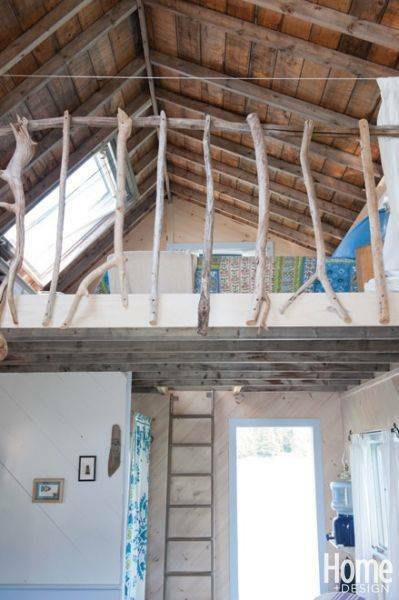 The home took close to a decade to finish. 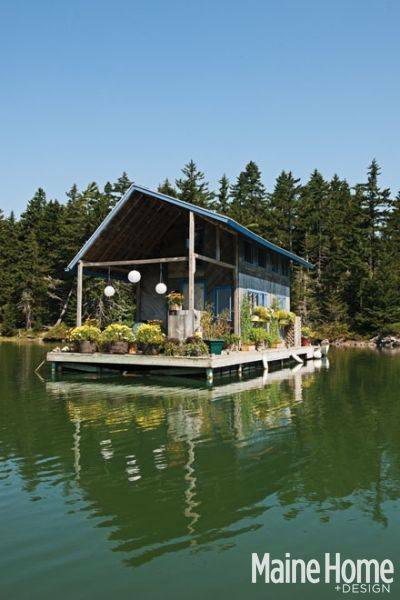 The floating foundation was put together first, where it was then floated out to the middle of the lake to finish construction. 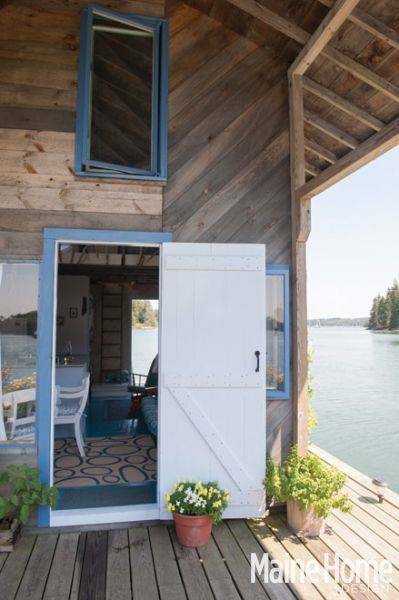 The 240 sq ft space includes a kitchen, living and dining space, a loft bedroom, and deck space where the owners' host friends during the warm summer months.